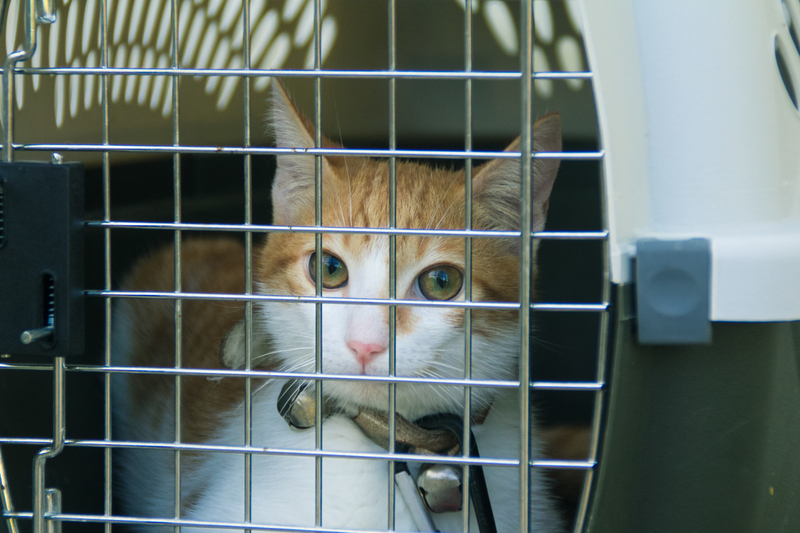 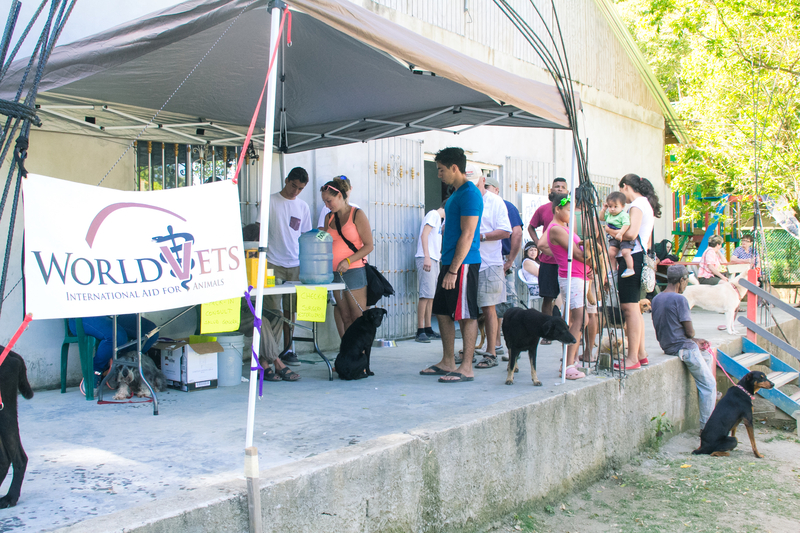 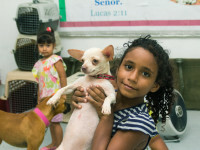 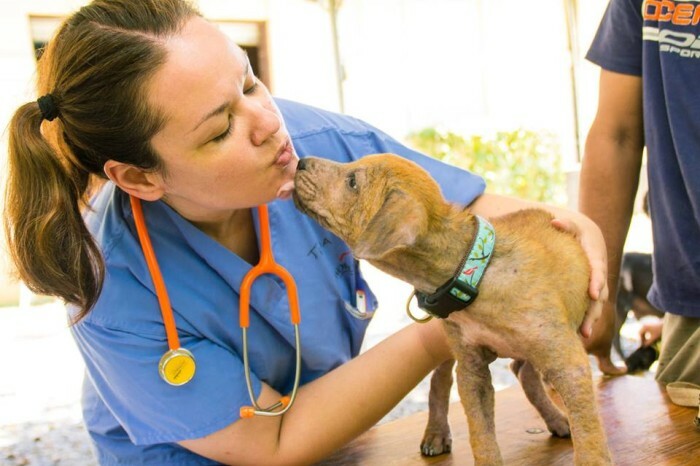 Animal recipients in Roatan, Honduras and Nevis (located in the West Indies) are benefiting from World Vets free veterinary services this month. 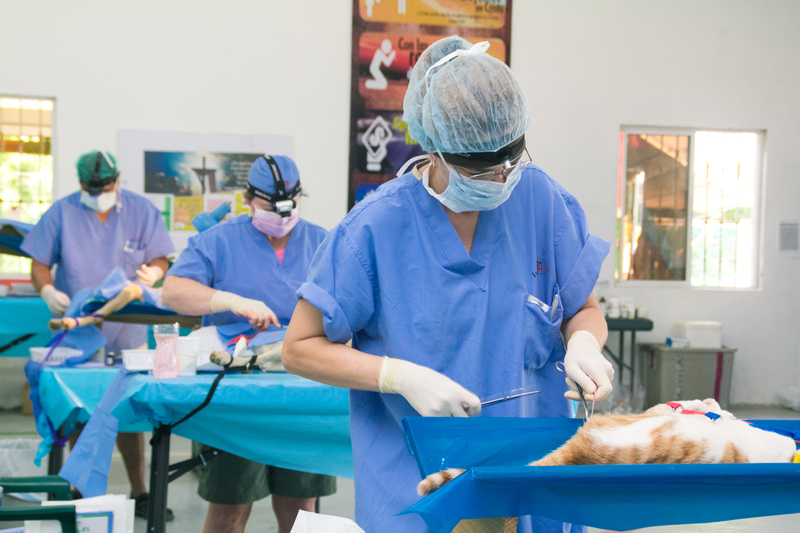 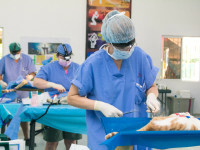 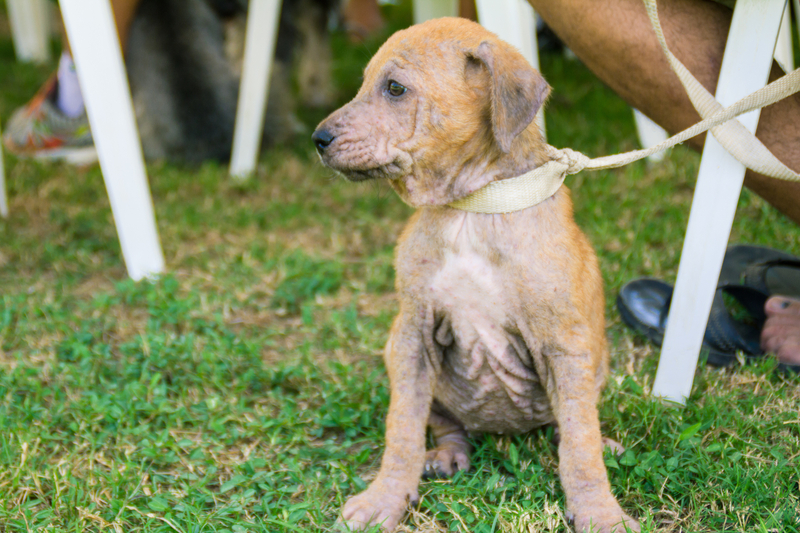 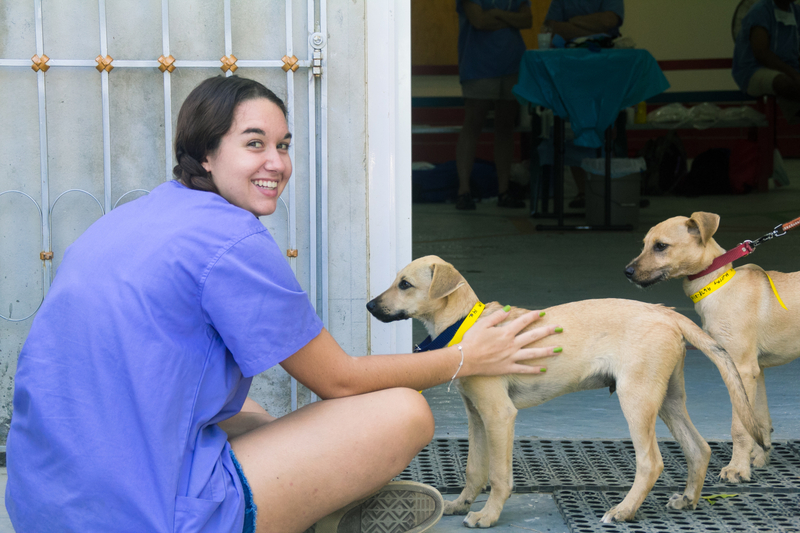 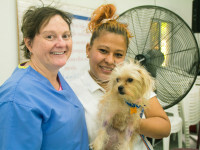 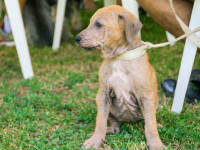 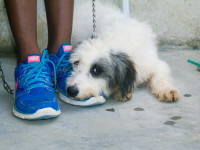 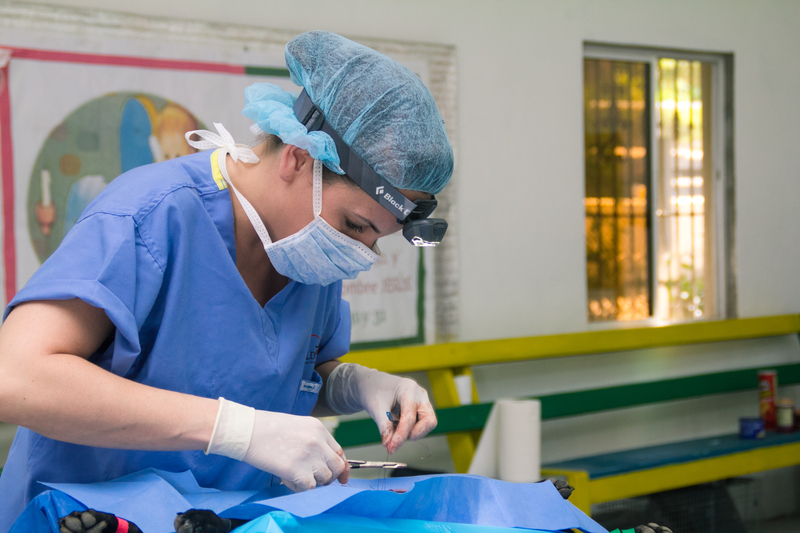 World Vets has two veterinary teams deployed in these Caribbean locations where they are operating free sterilization and animal health campaigns. 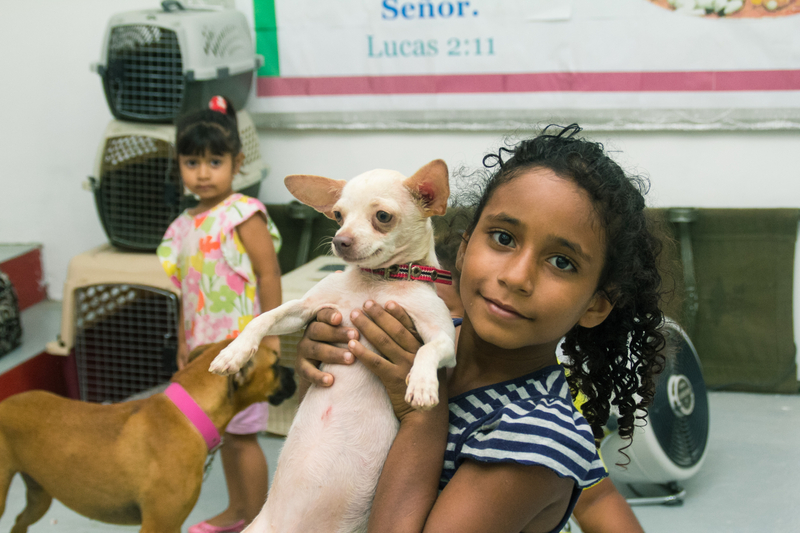 We’d like to thank our volunteers, local partners, and their supporters, for the great turn out and the success of these campaigns! 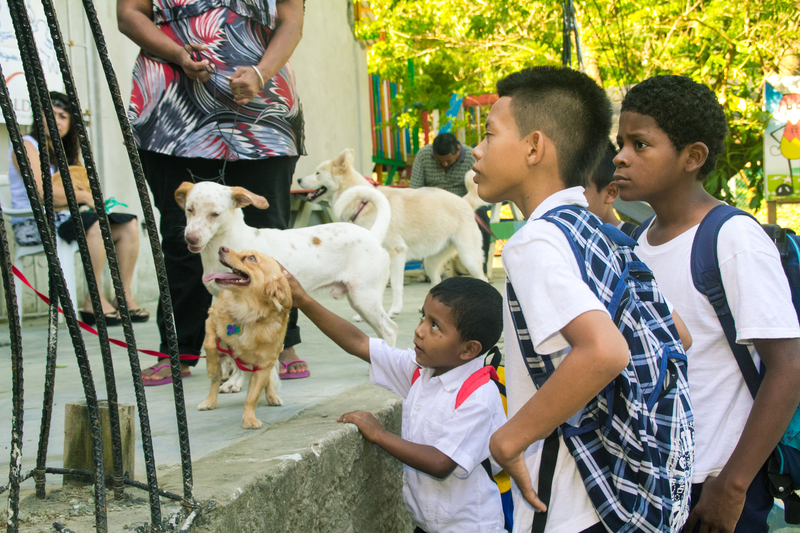 We’re also grateful for the support of Fondation Brigitte Bardot for their continual support of our animal welfare efforts. 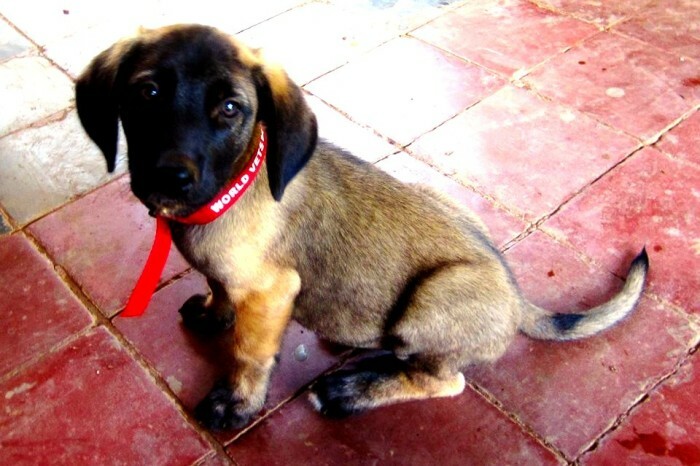 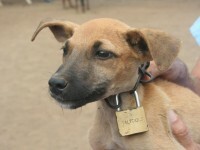 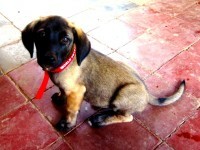 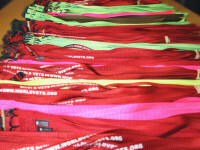 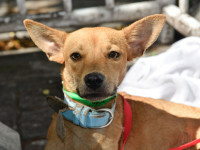 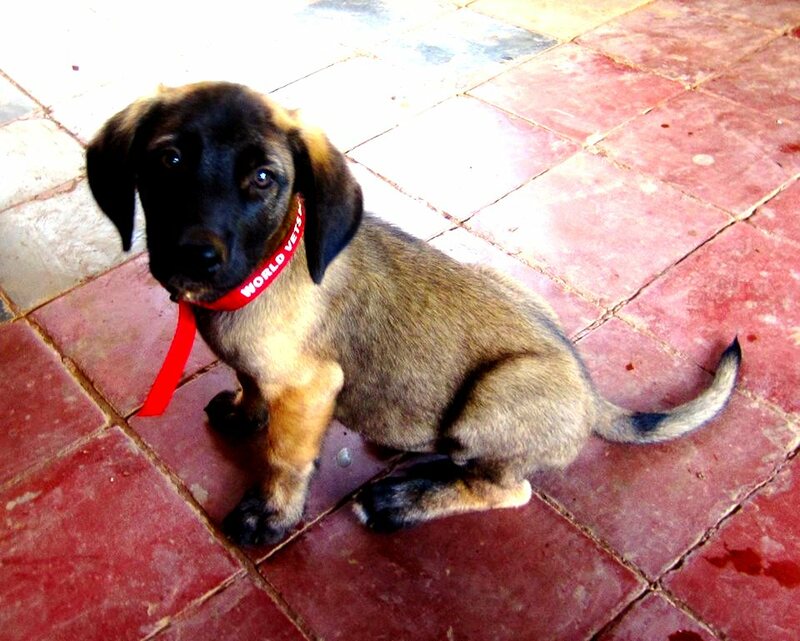 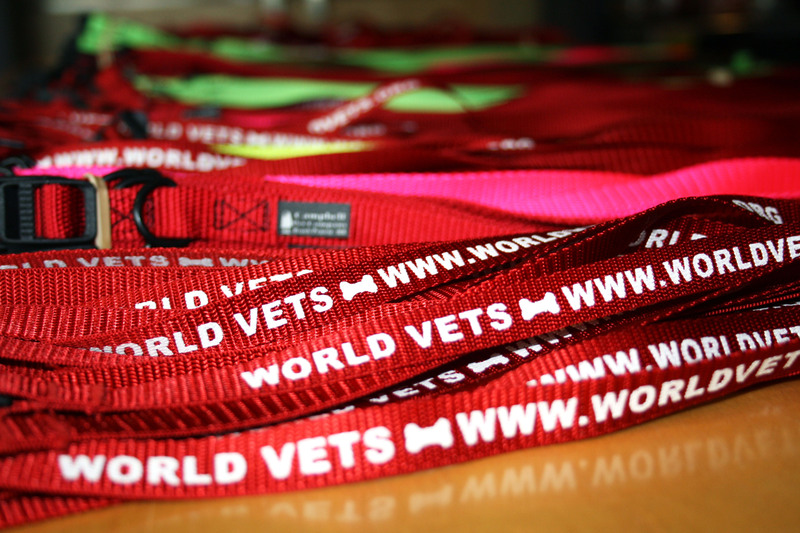 Last year World Vets initiated a dog collar drive to distribute new collars to animals in need in Nicaragua. 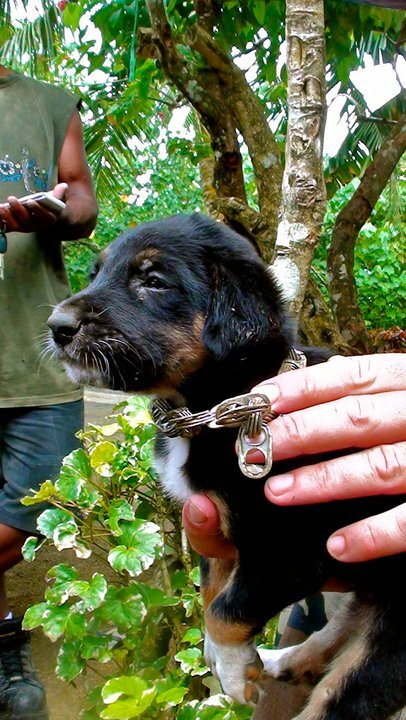 As part of our program service activities in this particular country, as well as throughout the world, we often come across countless collars made of chains, rope, wire and many other materials that cause harm and discomfort. 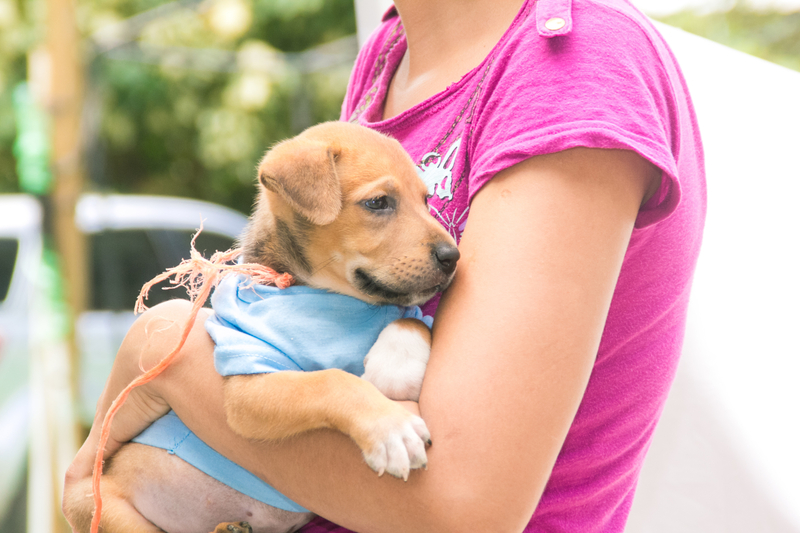 Since our initial fundraiser, and with many thanks to its supporters, we have distributed over 1000 adjustable nylon collars in communities around Nicaragua. 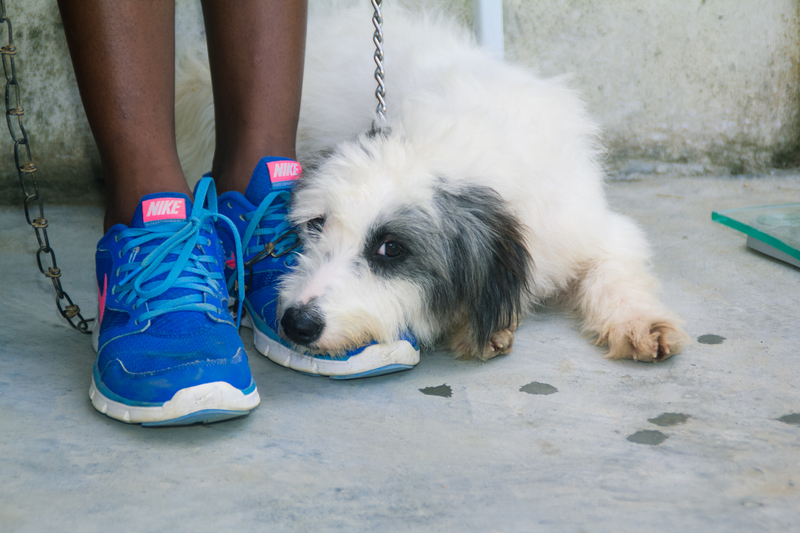 However, we are still short of our goal! 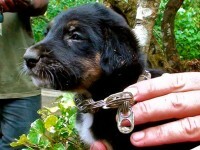 We wish to continue our “Every Dollar Buys a Collar” campaign to provide collars for more animals around the world. 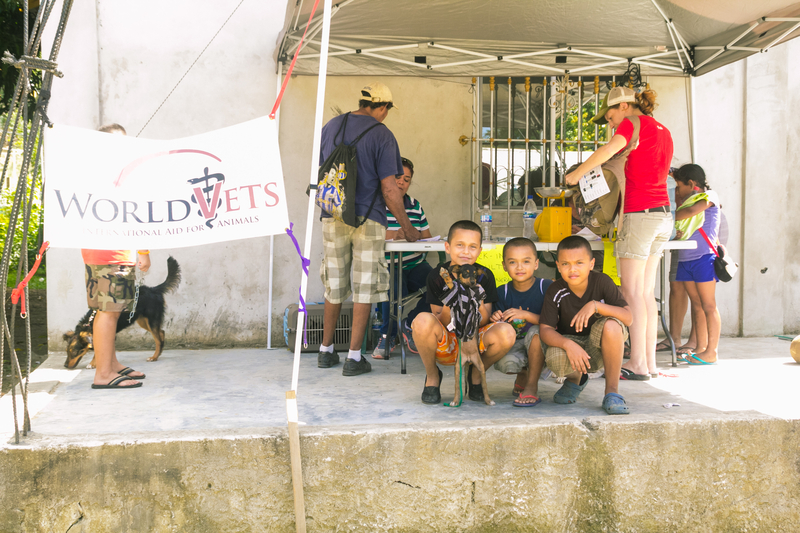 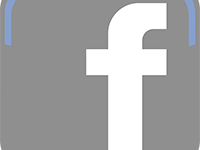 For the past six years World Vets has been the veterinary non-governmental organization (NGO) represented on two U.S. Navy led humanitarian aid missions: Pacific Partnership and Continuing Promise. 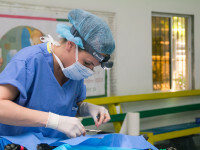 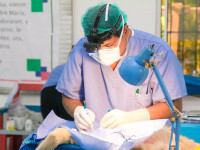 These missions provide medical, dental and veterinary coverage to host nations in South East Asia and the Pacific as well as the Caribbean and Central and South America, respectively. 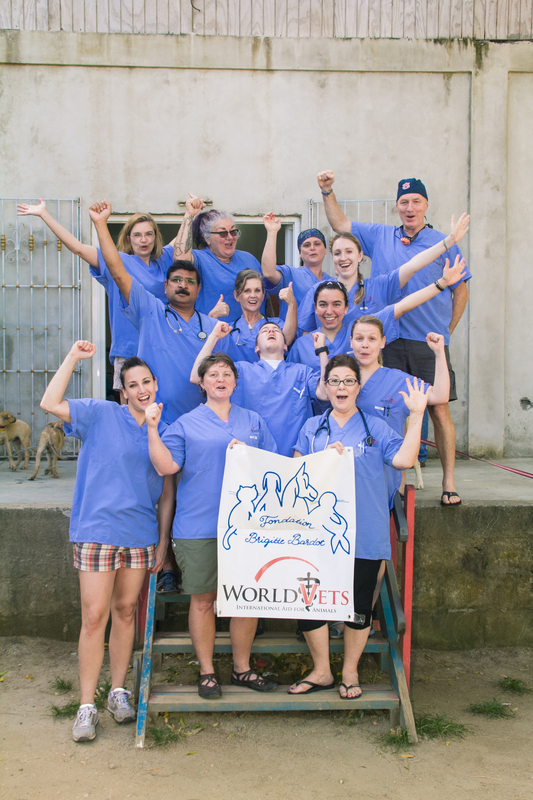 World Vets helps accomplish mission objectives by contributing veterinary manpower and skills through its veterinary personnel deployed. 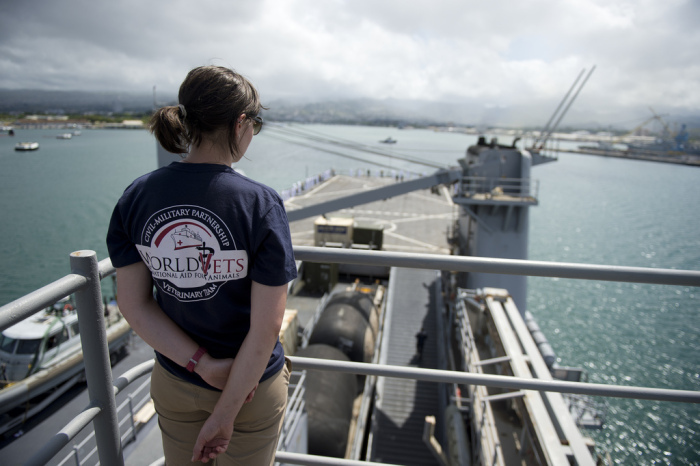 This year we will have teams on board both Pacific Partnership and Continuing Promise. 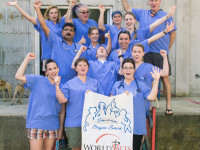 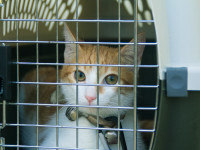 They will live on-board a hospital ship and provide veterinary services onshore in host nations. 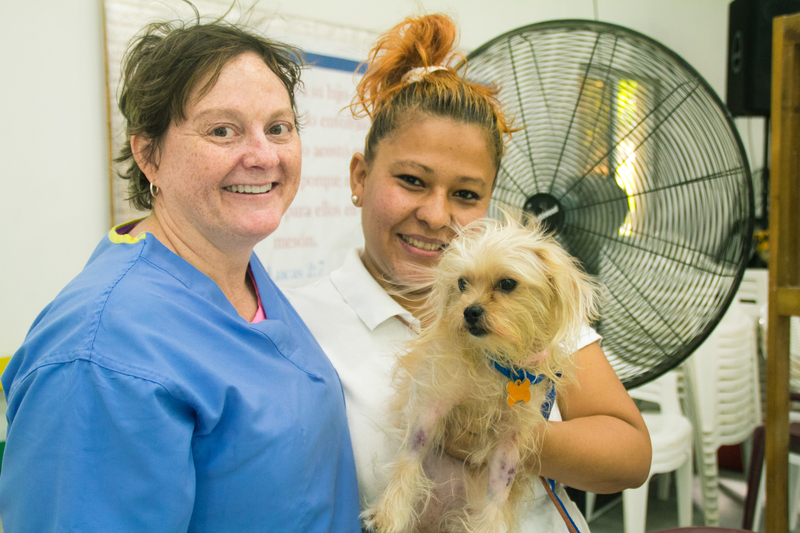 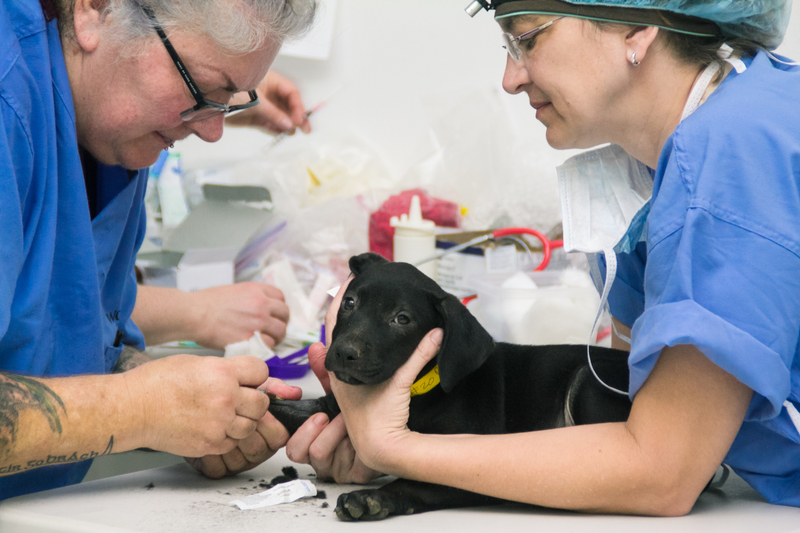 As part of these efforts, our volunteers not only provide direct veterinary care, but capacity building and training, which benefit local animal health care professionals, in addition to communities. 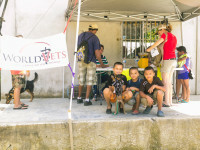 What’s more, World Vets is also sending donation pallets on board both ships! 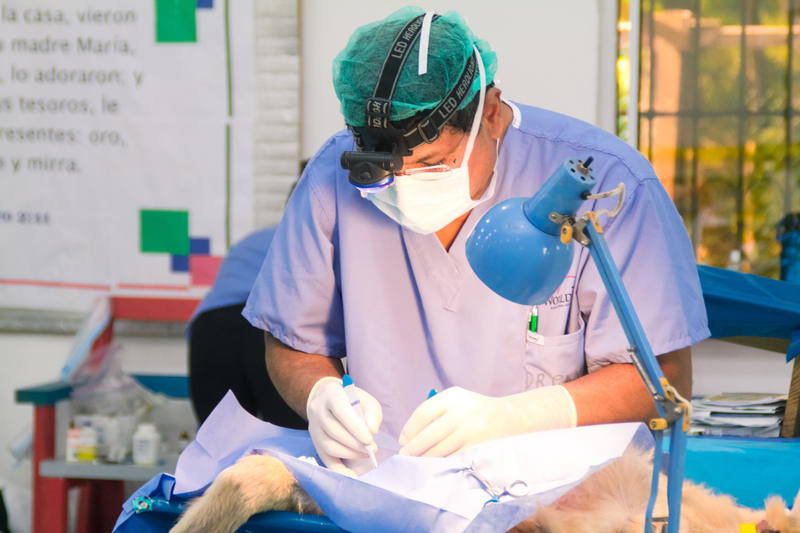 One is bound for the Philippines carrying veterinary textbooks to benefit a veterinary school in Cebu, and the other to Nicaragua. 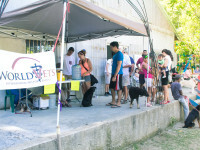 Thanks to your support, World Vets raised over $7,000 in 24 hrs to help provide aid to animals who would otherwise have no care! 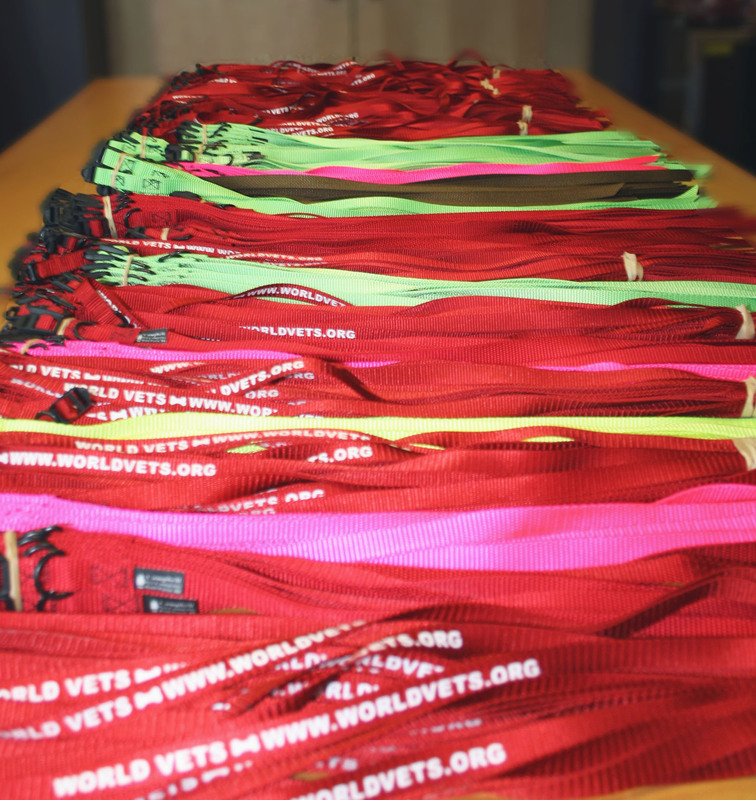 World Vets received gifts from 32 different states and we will have results soon on if we received donations from the most U.S. states, which would provide us with an additional $500 in funds. 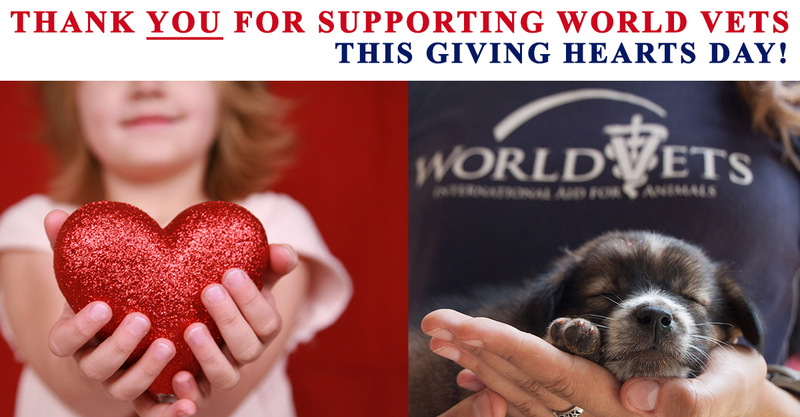 Your gift is already at work making a difference. 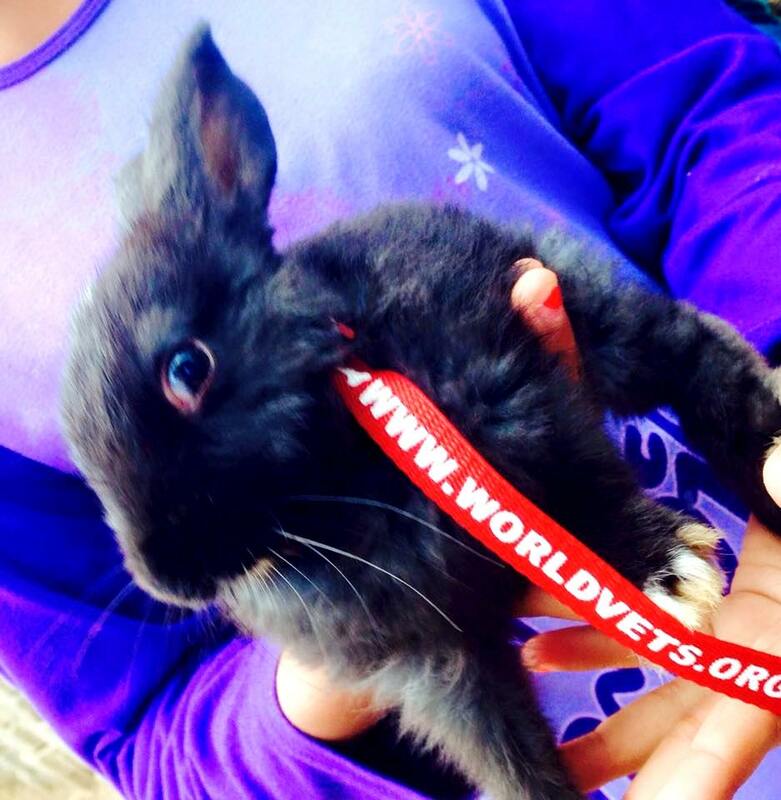 We are grateful to have such compassionate and caring supporters. 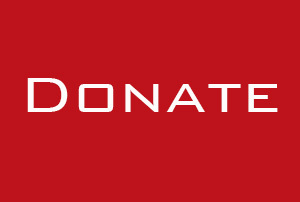 Didn’t get the chance to donate, but still want to contribute to our cause? 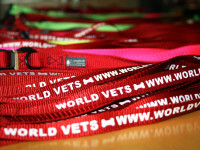 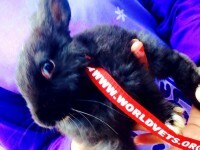 It’s never too late to make a contribution to World Vets!